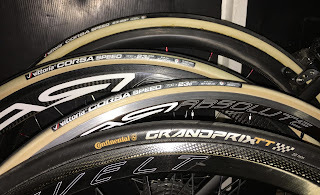 During last december, i tested the new range Vittoria Corsa G+ with Graphene compound. This is a review of Tubular Corsa Speed 23 mm (200g), Clincher Corsa Speed TLR 23 mm (210g tubeless ready) and Rubino Pro Speed 25 mm (200g). With new tires using Graphene, Vittoria claims they are superior in speed, grip, durability and puncture resistance. I tested only rolling resistance on roller and field for the moment. For comparison, i used the reference tire GP TT 23 mm, which is one of the fastest tire in reference. 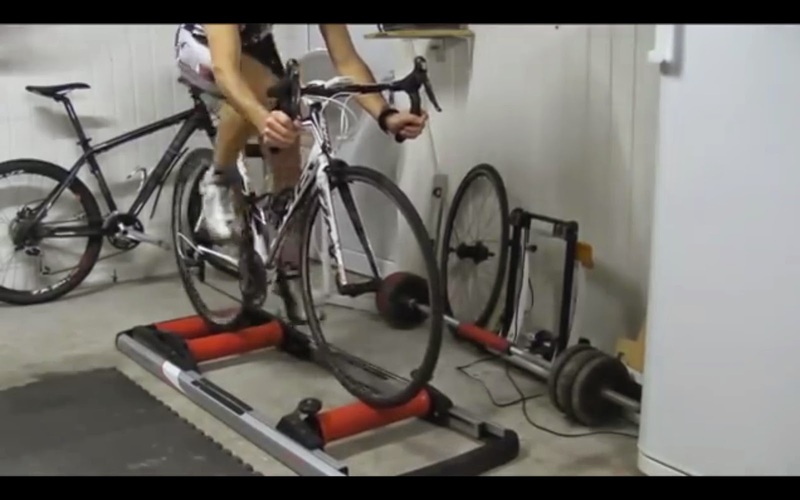 You can find the last test on lab from bikeboard.at here (link). For Corsa Speed tubular, i used carbon rim with 35 mm high and for tire No tube 340 alpha ZTR rim. Both wheels have the same weight. I used Michelin latex innertube 80 g or vredenstein latex 45 g or sealant liquide for tire as you can find result on tab below. 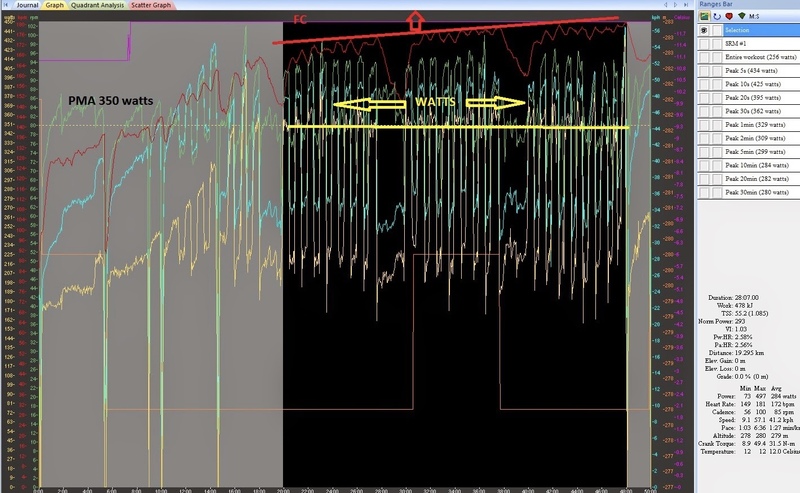 On this tab you have: type tire, date, weight tire, width and pressure, tire, watts consumed and mesured by SRM at 40 kmh, gap with reference TT and real gap. What is real gap? My experience between roller and field show me on roller, that gap beetween tire isn’t realistic. 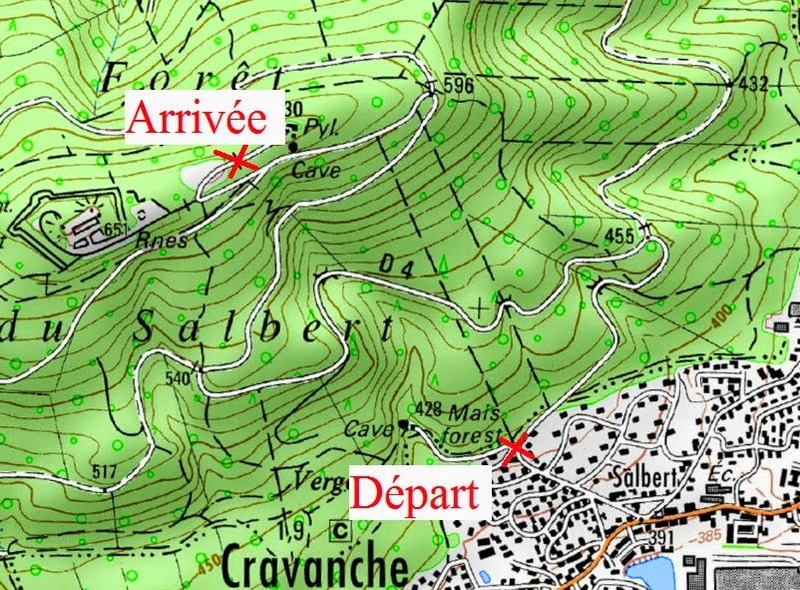 You have to divide by 4 to have the actual gap on field at 40 km/h. 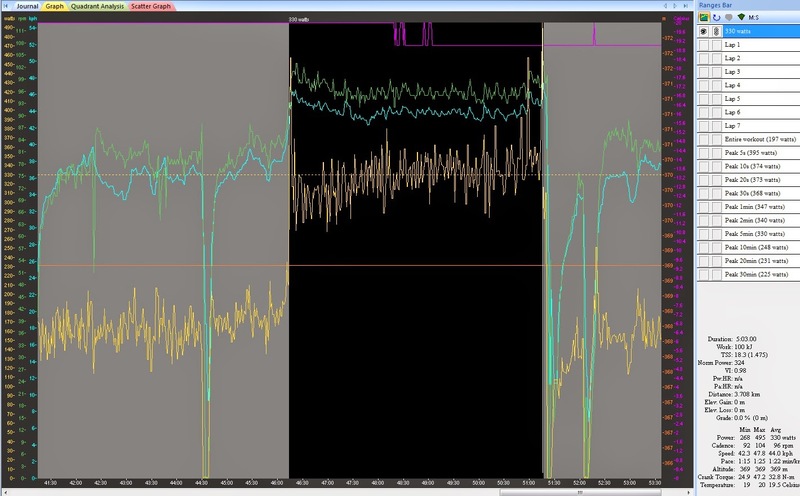 Results show that the new Corsa Speed tubular and TLR version are unbelievably fast! 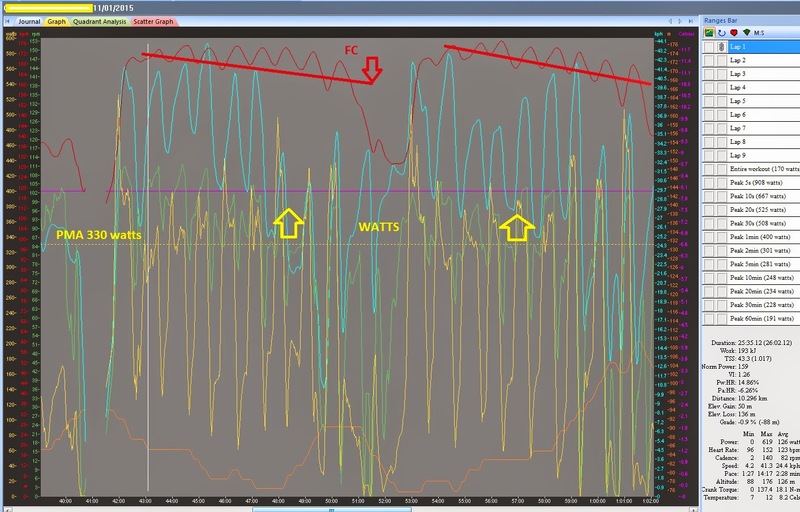 First time in my test the GPTT was beaten by 4 watts! 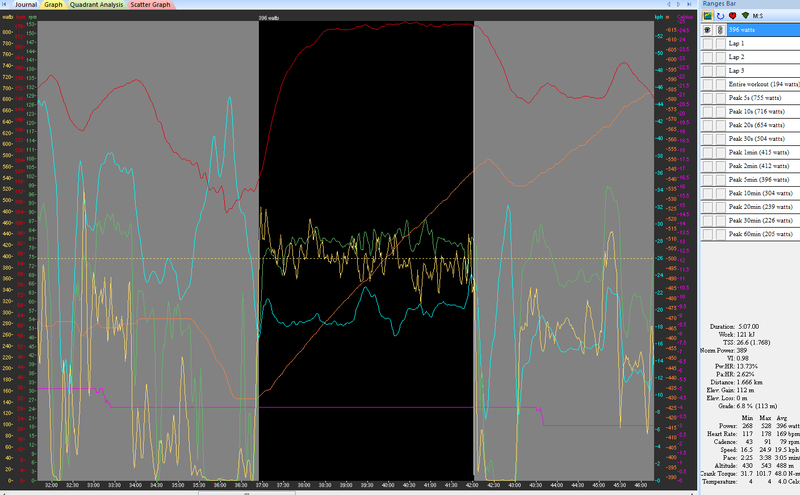 Only the Rubino Pro Speed underperformed by 3 watts. With this result and in compare to my other tests, Rubino Pro Speed is close to GP4000S 2 25 mm in performance. It’s very good! During December, weather conditions were optimal with no wind and good temperature to test tires on my favorite climb. 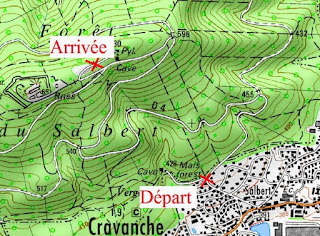 I do not test on flat field with speed because it’s to difficult to have repetable result with aerodynamic disturbance. 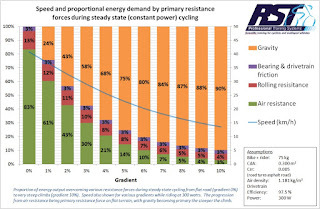 To mesure gap between tires, I use a comparative method to determine which tire saves more watts versus a theoretical calculation of the rise. You can find srm graph results of 3 days of tests on the tab below. 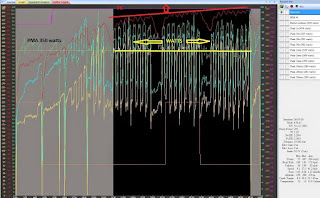 Green case show saving watts by Vittoria Vs TT and red case show loosing watts by Vittoria vs TT. So for me, TLR version is the fastest tire you can find now. 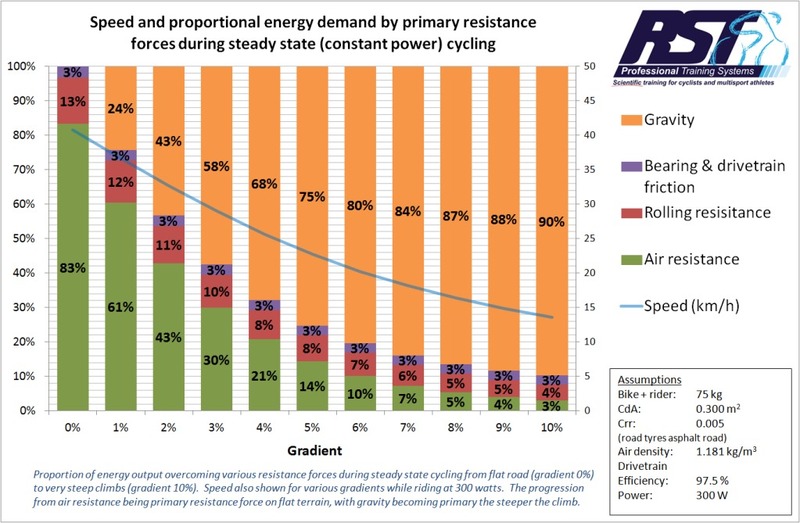 I’m happy to see Vittoria’s claims to be true in rolling resistance. Great news for tubeless ready rims and owners, it’s the first time i find a tubeless tire who is faster than the usual best tire! Comfort and speed are the new reference for me with the new Corsa Speed TLR 23 mm. It’s the first time i will use tubeless tires for my next competitive season. Great job from Vittoria!